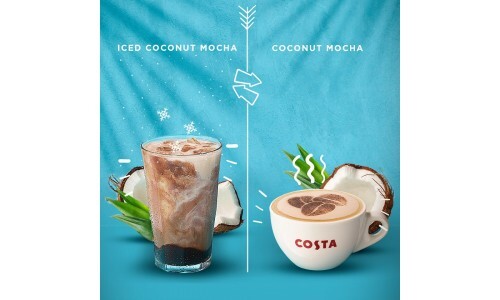 Mocha Italia is the name Sergio and Bruno Costa gave to their own special blend of coffee beans 40 years ago. 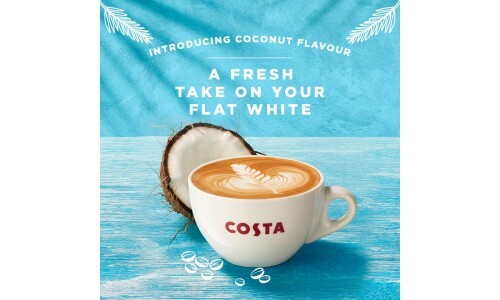 It's a unique blend as it manages to combine the sweetness, bitterness and body needed to make the perfect cup of coffee. 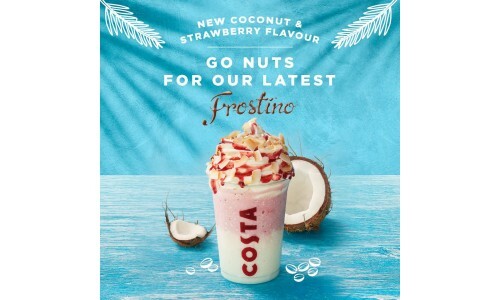 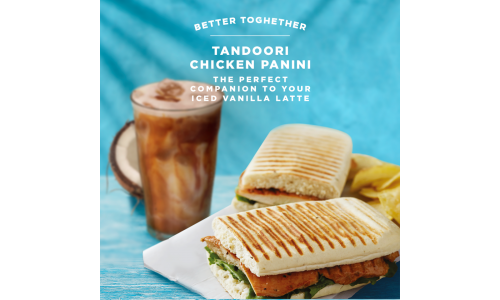 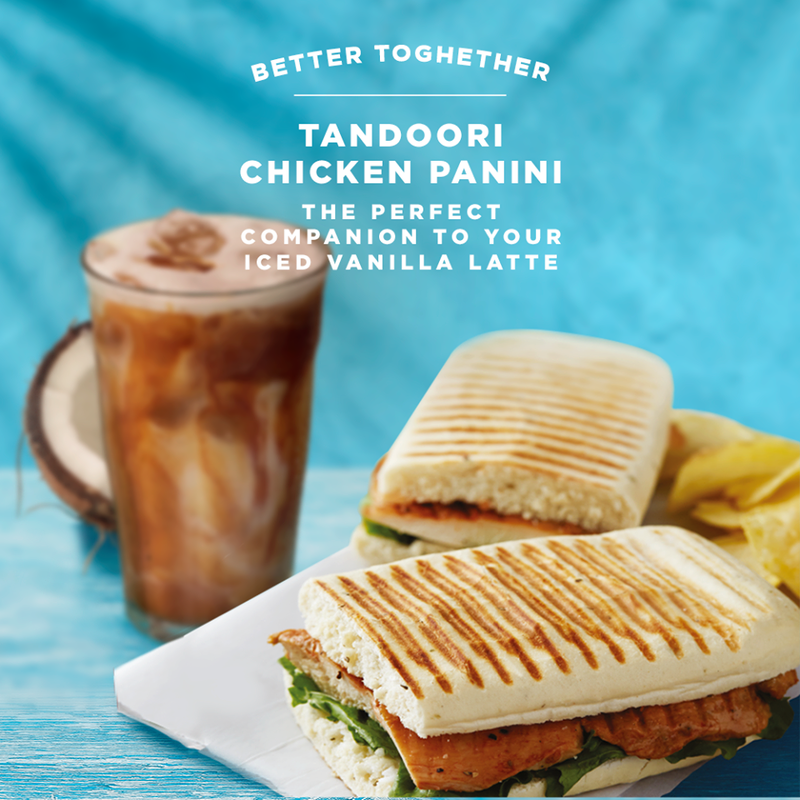 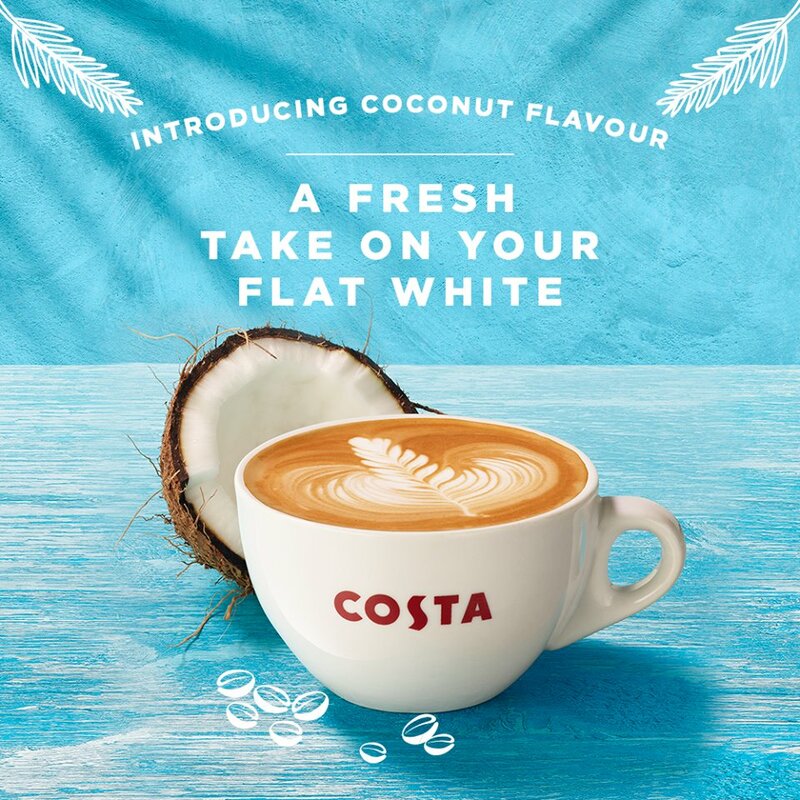 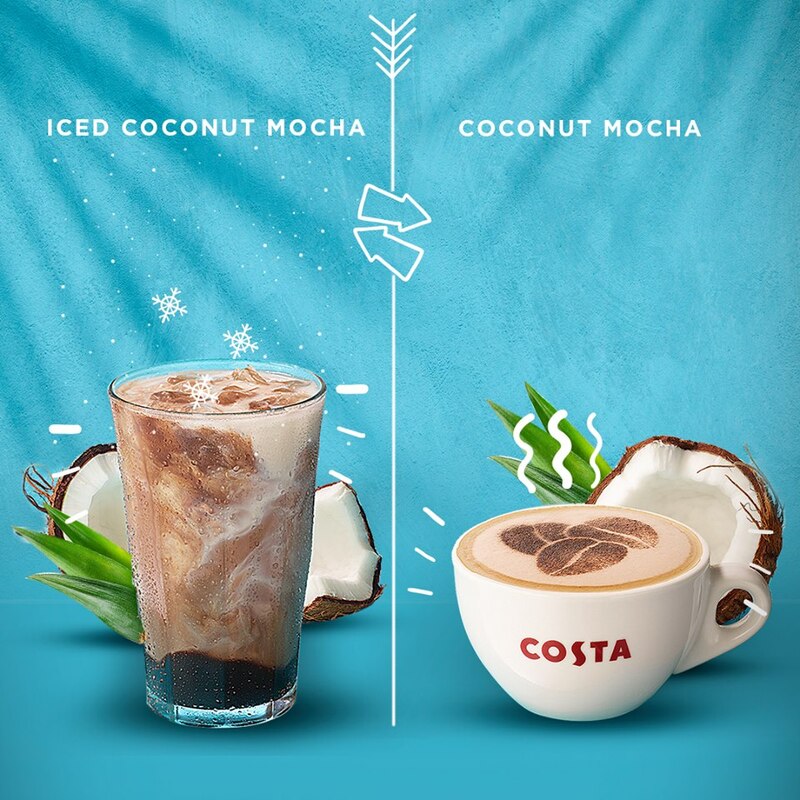 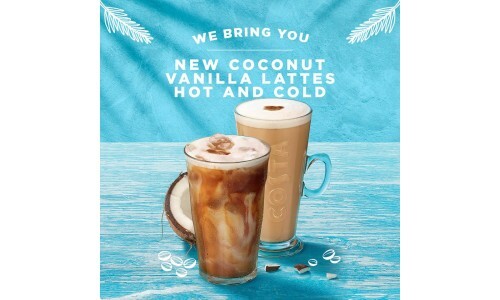 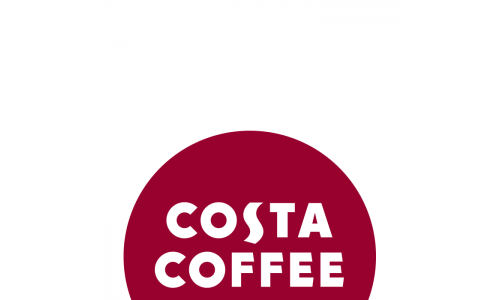 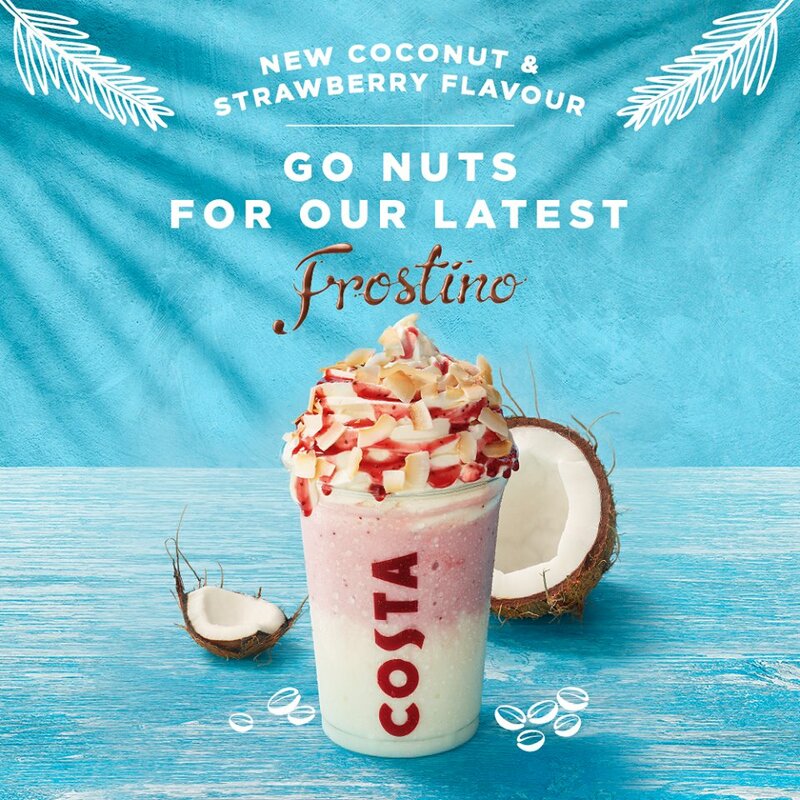 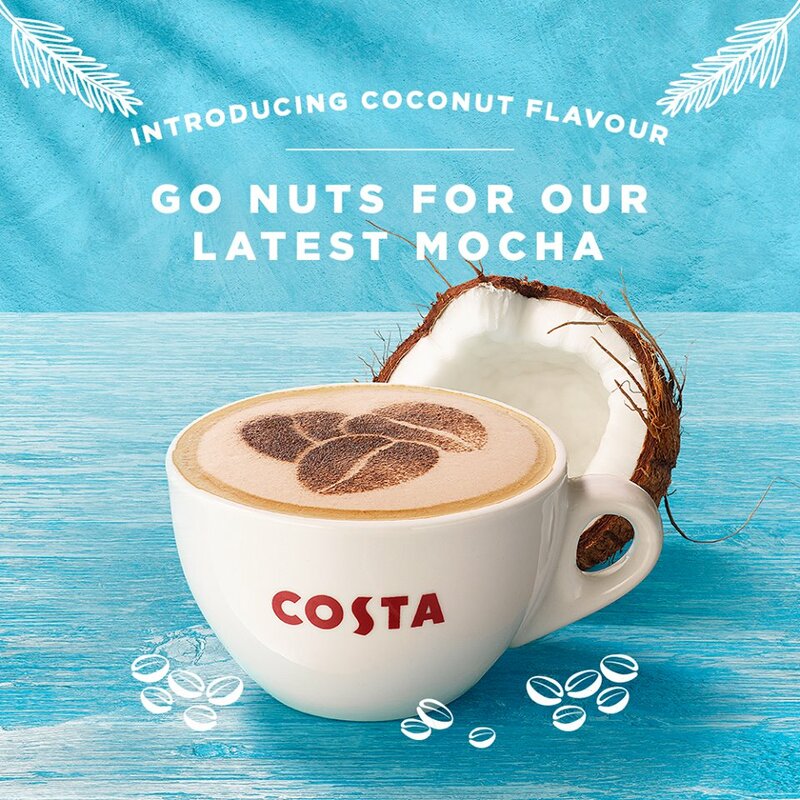 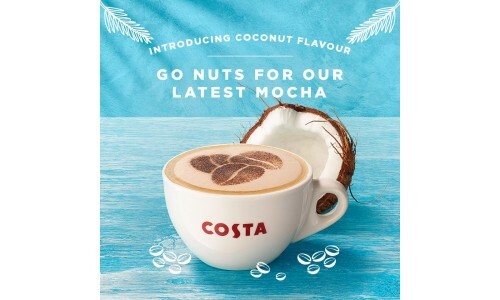 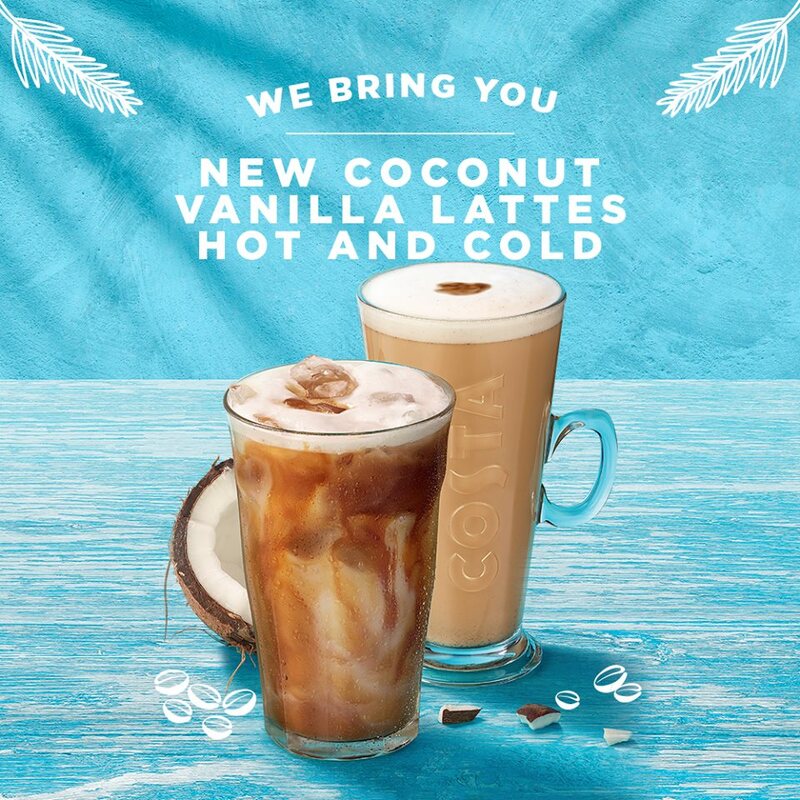 As for the blend itself, that's a closely guarded secret, but you can enjoy a cup of its distinctive flavour and a warm Italian welcome at any of our Costa coffee shops. 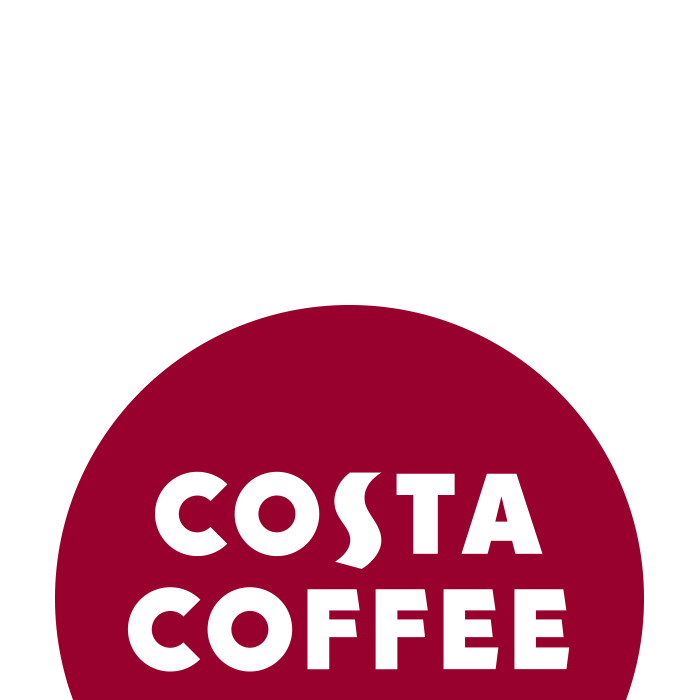 Coffee, Tea, Beverages, Food, Desserts.